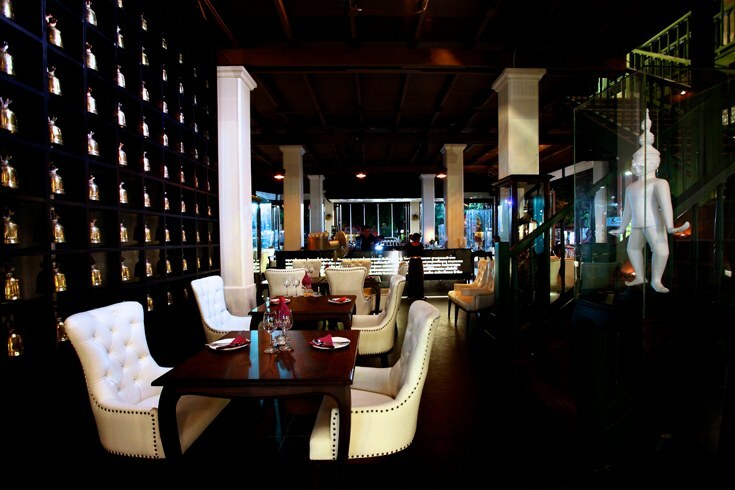 While Bangkok, fondly known as the “Big Mango” offers an eclectic selection of dining venues and experiences, few or any can truly rival the unique and original concept of the renown Joe Louis Puppet Theater and Restaurant which is located at Asiatique the Riverfront. This restaurant not only offers an authentic array of traditional Thai cuisine for the taste buds but also a unique display for one of the treasured lost art of puppetry in Thailand. 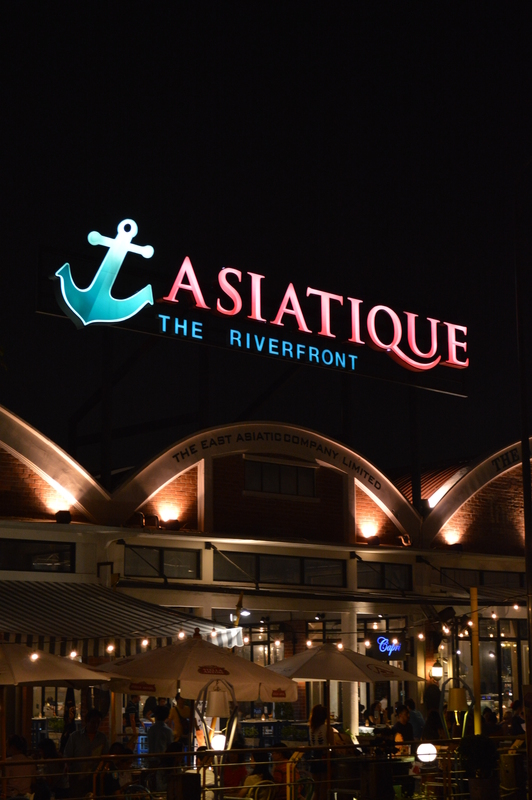 Conveniently located at the front entrance of Asiatique the Riverfront, it is hard to miss with its contemporary design style and a blend between a casual and fine dining ambiance. There are various puppets on display at the counter to give a hint of what is to come as part of your dining experience. The upper level of the restaurant is making way for a new puppet theater for those who only want to watch the show but at the moment any full length performance is only available by special invitation at private performances. The Joe Louis Puppet Theater and Restaurant started out as atraditional Thai puppet outfit that was passed from several generations back. It is now considered one of the national treasures of Thailand and under the patronage of HM Queen Sirikit of Thailand to revive this ancient traditional art form. This puppet troupe has won numerous international awards and accolades forbest puppetry performances and is recognized as a master craft in Thailand. Major performances are only available for private functions but you can get a glimpse of these puppets during a dinner performance at their restaurant. Each puppet requires at least 3 performers to manipulate the intricate movements of the puppet. 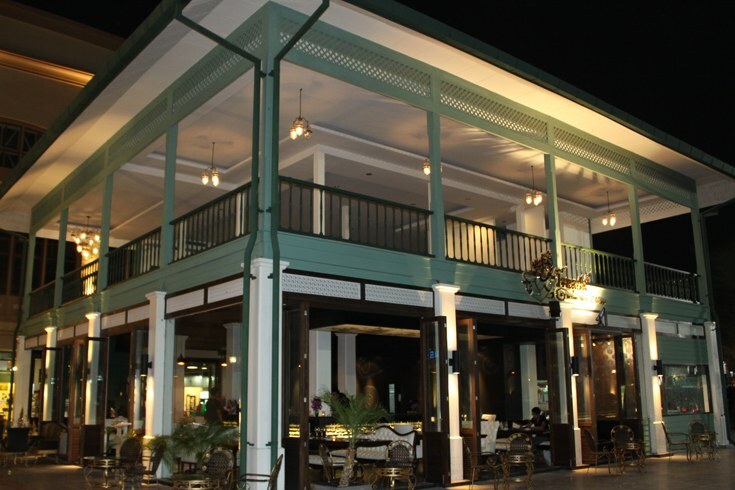 The restaurant serves a good selection of traditional Thai cuisinebased on olden recipes with the freshest ingredients. 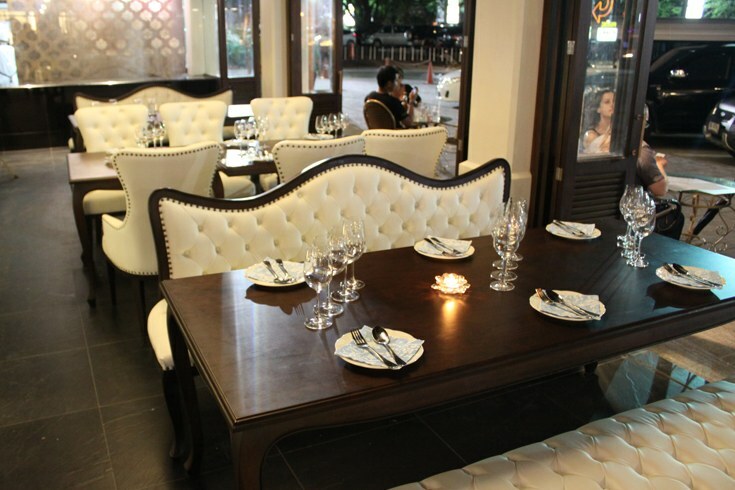 Prices are reasonable for the quality of the ingredients and cooking. 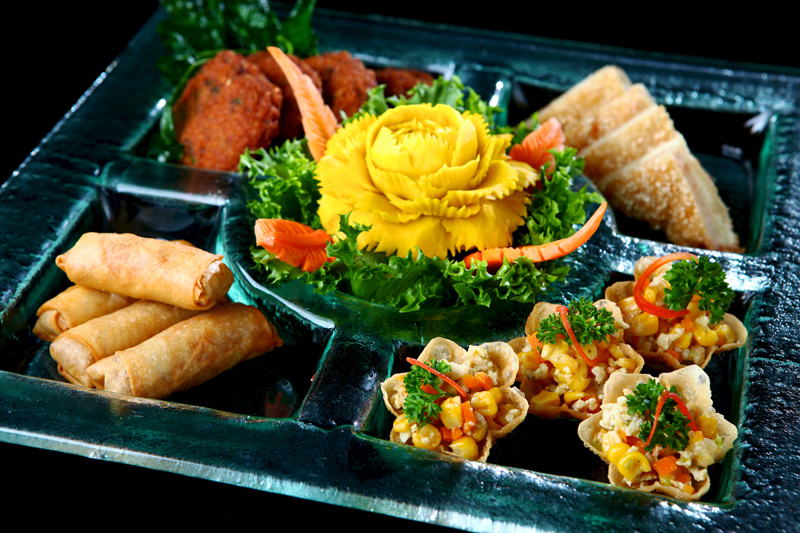 Recommended dishes are the mixed Thai appetizers which comes in 4 sampling varieties per order and consists of the traditional Thai spring roll, a light pastry basket with meat fillings and a special chili sauce, deep fried minced shrimp on a slice of toast and Thai spicy fish cakes. Other signature dishes from the menu are spicy wing bean salad, and off course their varieties of authentic old-style curries which puts a zing to your taste buds with all the aromatic spices and herbs used in the cooking. The puppet performance at Joe Louis restaurant starts around 7.00 pm on Fridays to Sundays only. You will be entertained to a short introduction of the puppetry arts and a performance by the lovable character of Hanuman the monkey god in tales of the Ramayanatogether with another character, the Princess Sita. This is the only time you will be able to watch just such a marvelous display ofancient Thai puppetry and be able to interact with the puppets as they seemingly come to live at the hands of the skilled puppeteers. 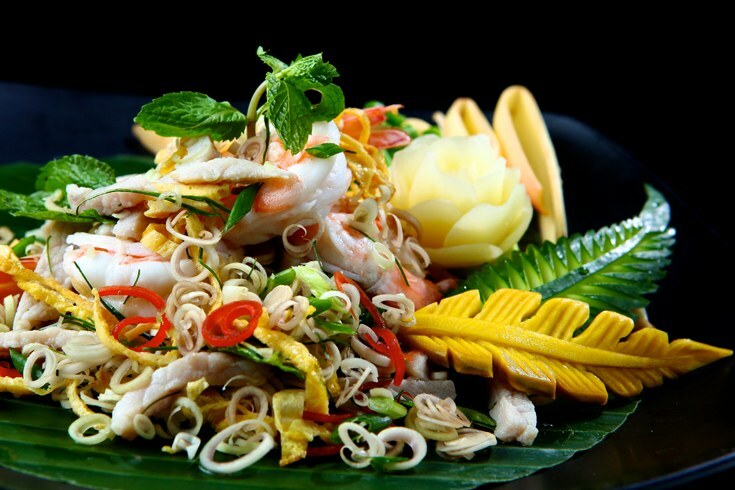 Joe Louis the Art of Thai Cuisine and Thai Puppet Theater is one of the top 10 things to do in Bangkok whenever you visit the Big Mango.